Jenifer K. Ward was elected unanimously by the presidential search committee as Luther’s 11th president. Luther College Board of Regents named Jenifer K. Ward Luther’s 11th President on Monday, March 18. She was unanimously elected by the Board of Regents after a search that started June 15, 2018. Ward has received her B.A. in German from Hendrix College, a certificate from The Fundraising School in the Principles and Techniques of Fundraising from Indiana University Lilly Family School of Philanthropy, and her Ph.D in Germanic Languages and Literatures from Vanderbilt University. Her first appointments as faculty were at Rhodes College in Memphis, Tennessee, and The College of Wooster in Wooster, Ohio. She then took a job as Associate Professor of German and Chair of Modern Languages, Literatures, and Cultures Department at Gustavus Adolphus College in St. Peter, Minnesota. 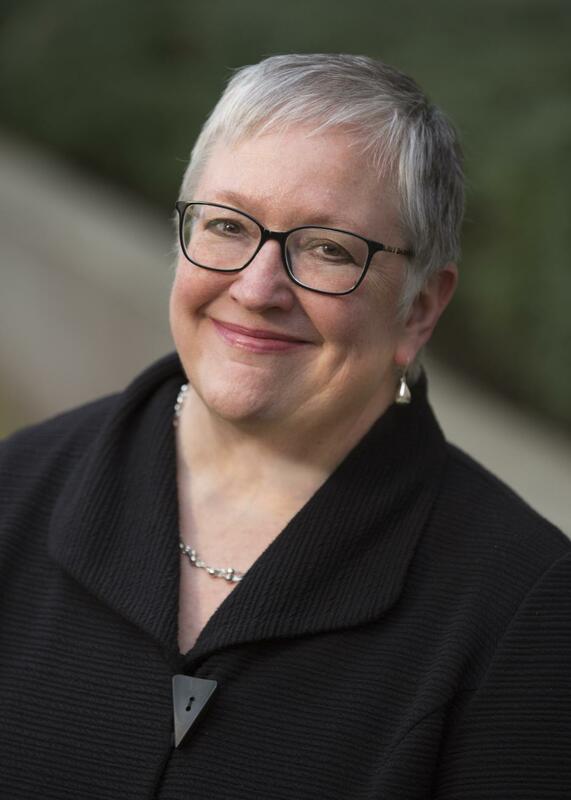 From there, Ward served as Dean of the College, Interim Provost and Associate Provost at the Cornish College of the Arts in Seattle, Washington. Ward is currently the Provost and Dean of the College for Centenary College of Louisiana in Shreveport, Louisiana. Ward is also a professor of modern language and culture and is the Caroline and Ed Crawford Eminent Scholars Chair of Liberal Arts at Centenary. The Board of Regents made a unanimous decision based on a recommendation from the Presidential Search Committee, chaired by Bob Paulson (‘78). The committee has been conducting their search since June of 2018 when current President Paula Carlson announced her retirement. Ward will start her duties on July 1, 2019.